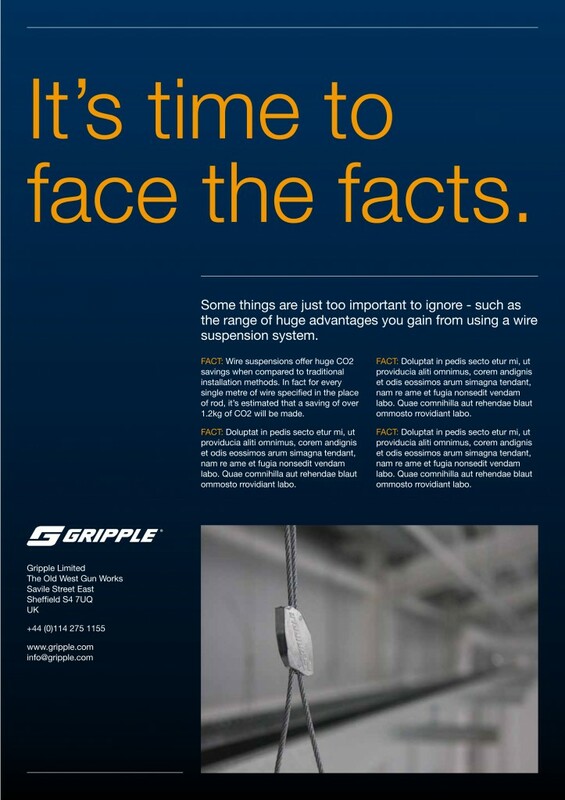 Gripple has pioneered the use of wire rope solutions to suspend building services, a method which is demonstrably superior to those traditionally used by the construction industry. 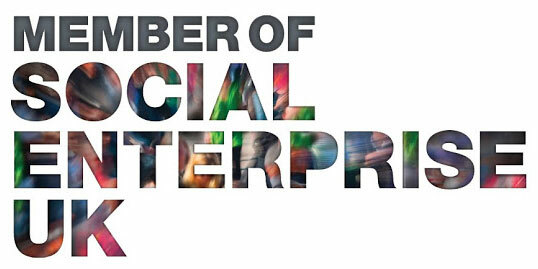 Despite this, changing established practices is difficult to do which is why we created the ‘Face the Facts’ campaign. 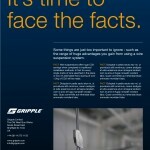 Using a combination of trade press advertising and direct marketing activity, we challenged the construction sector to address ‘head-on’ the mounting evidence that the Gripple way is the best way.